We can produce all kinds of gears according to clients drawing,sample and specification. 3. 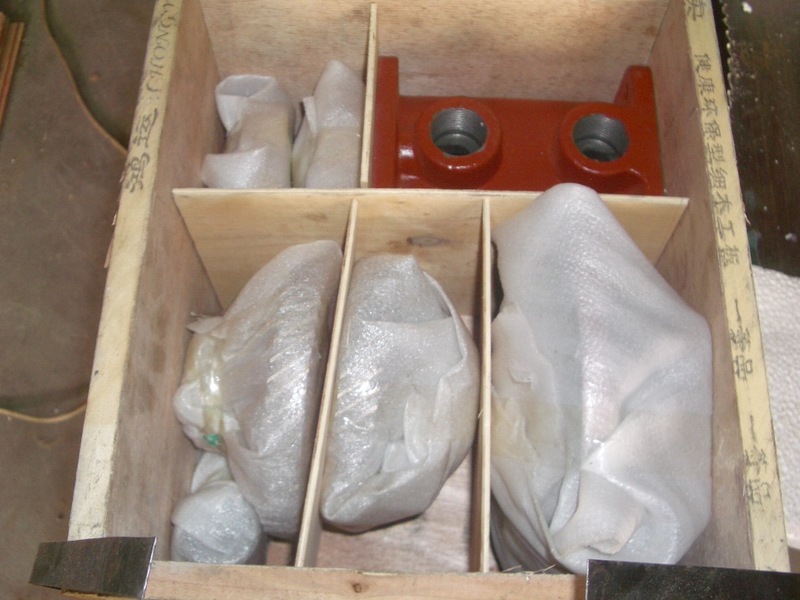 Processing:forged,casting,heat treatment,or quenching and tempering carburization. 4. 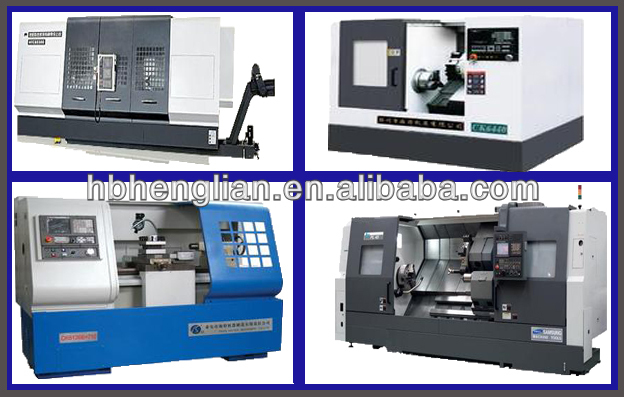 We have complete gear machining equipments: gear hobbing machine, shaving machine, gear shaper, gear grinding machine and heat treatment center, Precision forging, cutting by CNC machine, Heat-treatment with high quality. 5. Each processing, strictly quality control. 6. 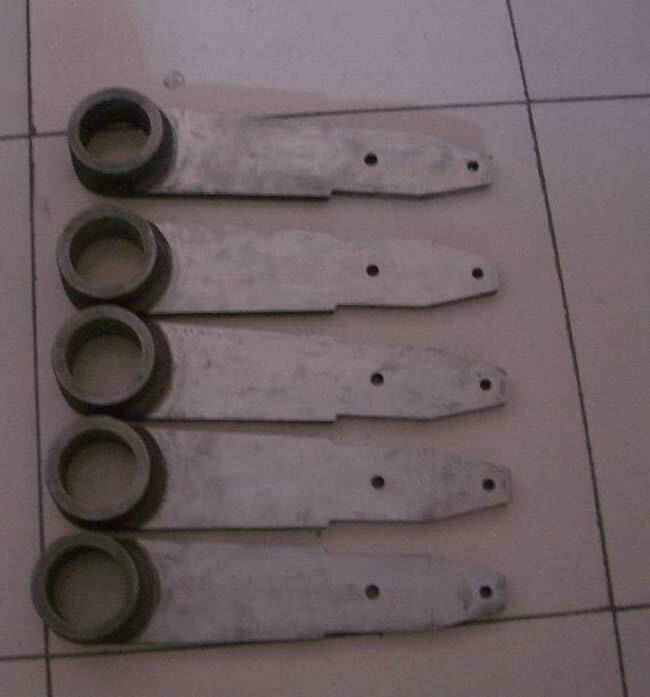 Can design and manufacture gear wheel and sprocket wheel. 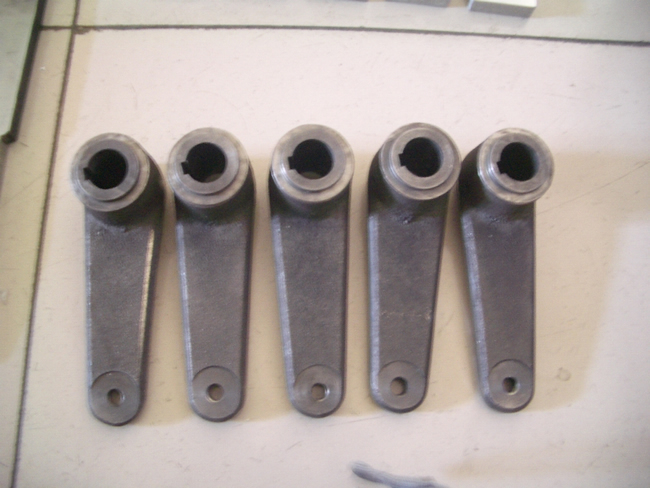 Looking for ideal Ductile Casting Iron Foundry Manufacturer & supplier ? We have a wide selection at great prices to help you get creative. 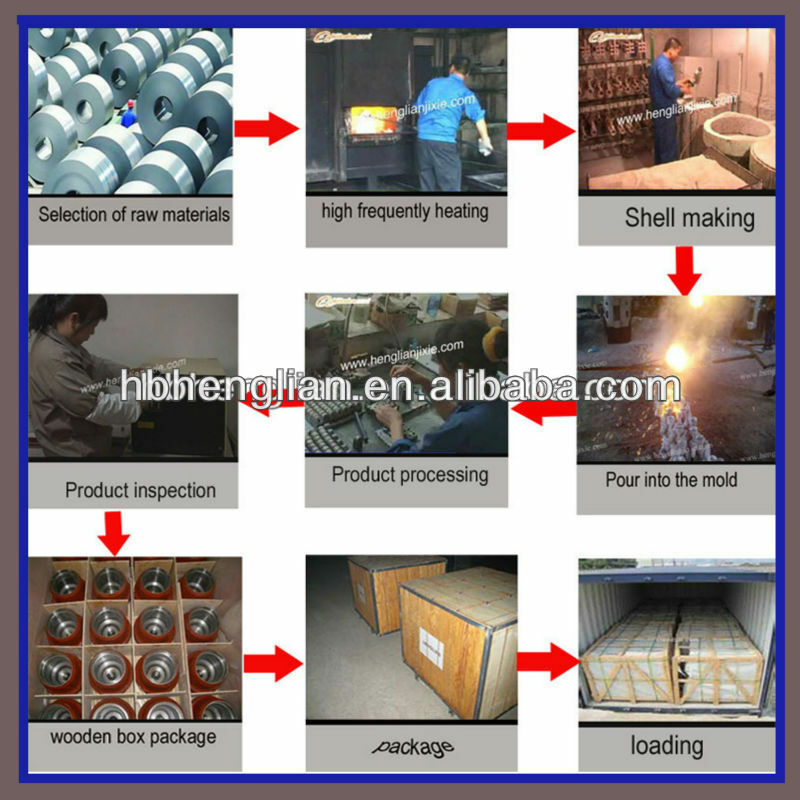 All the Iron Casting Foundry are quality guaranteed. 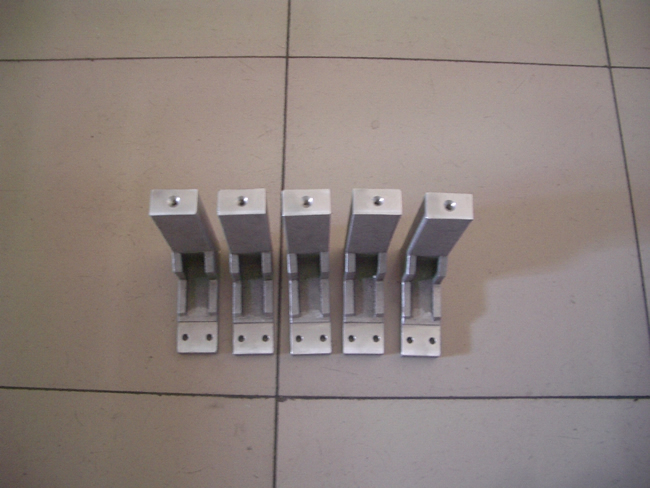 We are China Origin Factory of Customized Iron Casting. If you have any question, please feel free to contact us.